Now in all over the world, Nihonshu—日本酒 is getting great highlighted. Nihonshu—日本酒, Japanese traditional Sake—酒, has great number of kinds and we actually cannot count it down how many they are. Depends on its kinds, we can enjoy totally different flavors, smells, and aftertastes. Today in here, we would like to pick up one of the most famous and popular kinds named Dassai—獺祭, and also introduce its attractive points for you. For the extreme beginners of Nihonshu—日本酒, Dassai—獺祭 is quite friendly one. Tastes slightly sweet, not so strong too much, and fruity smells with it. 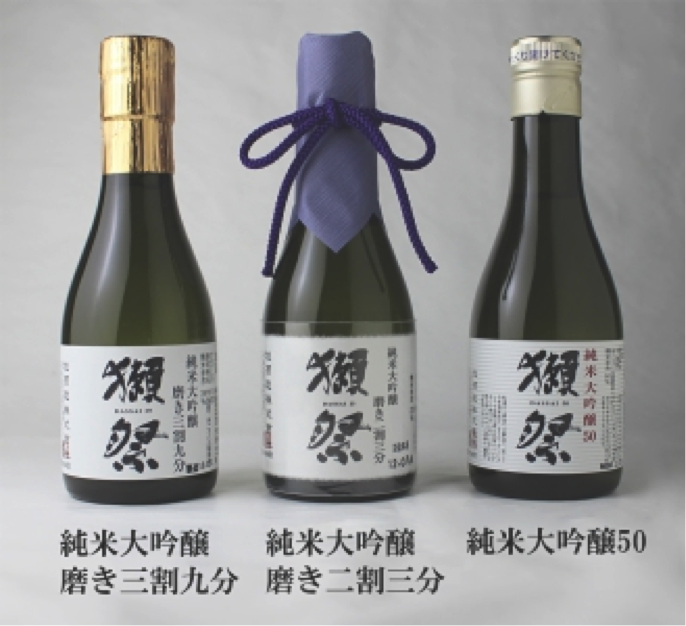 If you try Nihonshu—日本酒 for the first time, Dassai—獺祭 is good one for you. After tasting Dassai—獺祭, all the people would be attracted to Nihoshu—日本酒, and also cannot stop sharing how wonderful Nihoshu—日本酒 is. 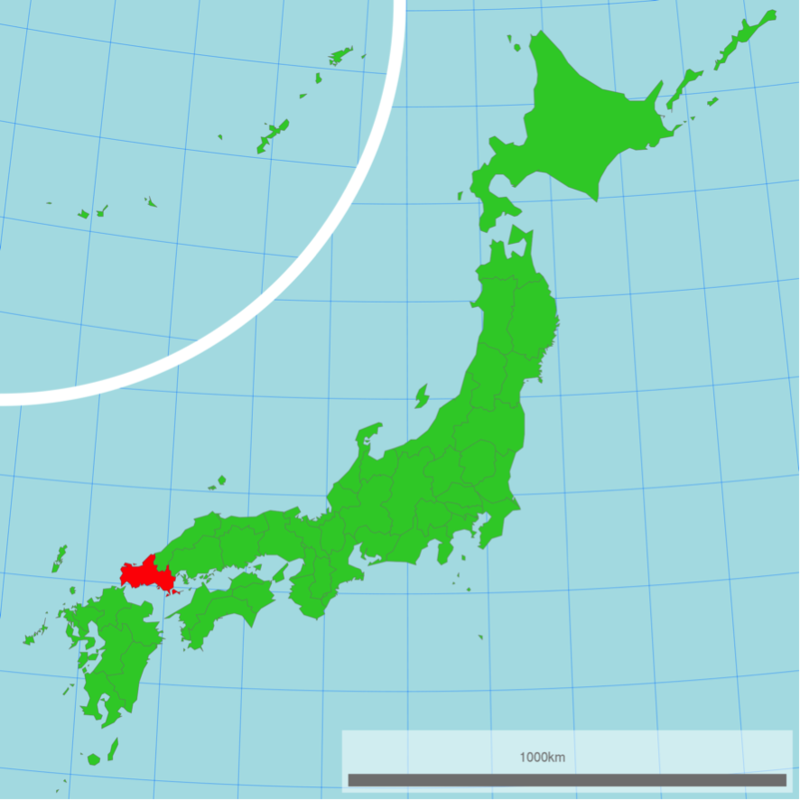 Telling some more information about Dassai—獺祭, it is from Yamaguchi—山口prefecture, located in west of Japan. Because of its unique way of brewing, it is possible to realize its delicate and flavorful tastes. Once in upon a time, the company of producing Dassai—獺祭 was almost going into a bankrupt. However, with tough efforts and great strategies and of course a huge passion for Nihonshu—日本酒, they finally succeeded in recovering their company. 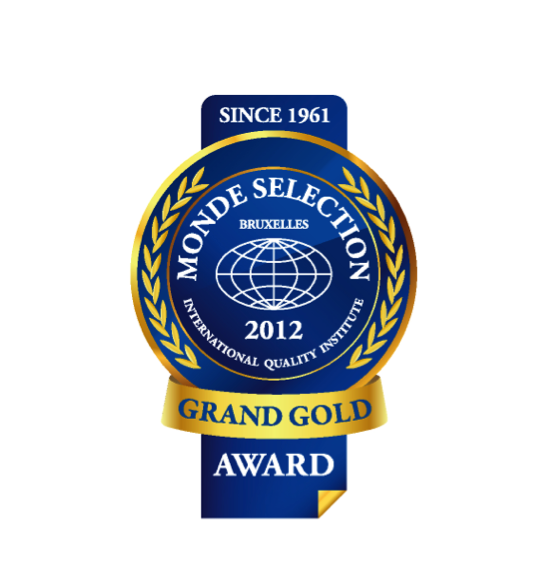 To be great honor, Dassai—獺祭 was surprisingly awarded a Gold Prize by the Monde Selection in Europe. 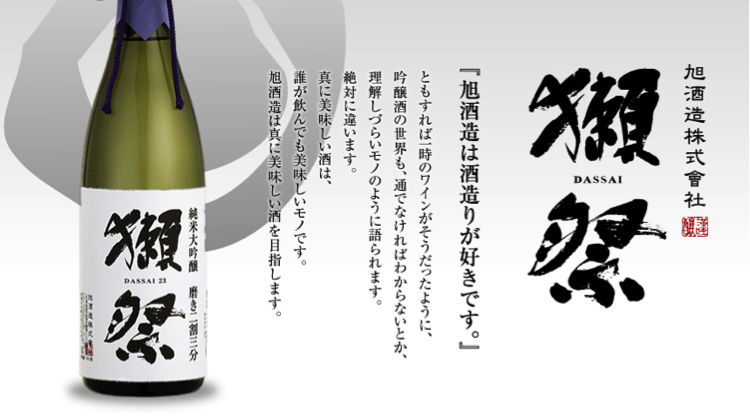 Now, Dassai—獺祭is officially recognized as top of Sake—酒 by not only in Japan but also in all over the world. Because of its attractive points, a great number of shops in the big city, for example New York, Paris, Hawaii, Hong Kong, and Macao, are preparing Dassai—獺祭with their high recommendation to their customers. Also among the foreign people, the tour which like visiting the place of “Sake brewery”—酒蔵(Dassai—獺祭 is made in it) and learn hardly about it, is pretty popular and more than 30 participants visiting there every year. 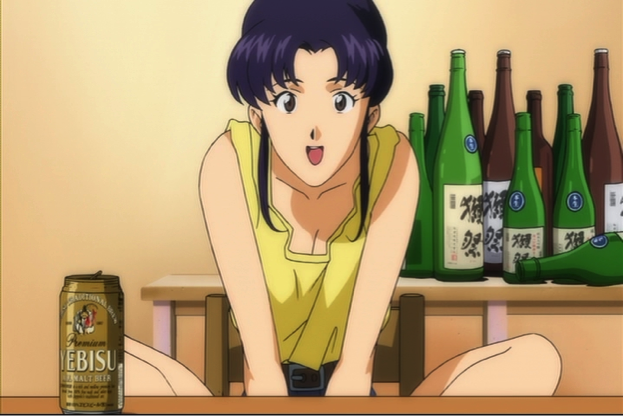 Also mentioning another interesting point, Dassai—獺祭 is on the famous anime “Neon Genesis Evangelion—『新世紀エヴァンゲリオン』”. Most of foreign people firstly know Dassai—獺祭 to watch out this anime according to the survey. Now, you found that Dassai—獺祭 is plenty of great attraction more than you expected. Why don’t you try it and you can feel truly Japanese sprit enjoying Dassai—獺祭! Some of us in Cosmos Japanese Language School, there are greatly familiar with Nihonshu—日本酒!